Posted in: Radio Control. Tagged: Accessories, Featured Products, RC. 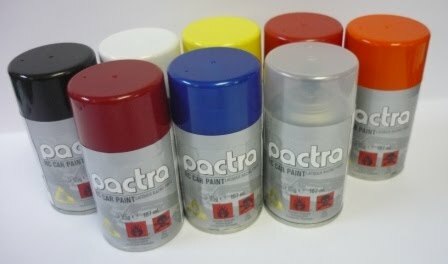 For those of us that still enjoy creating our own paint schemes, this means some of us will need to find an alternative from either Parma, Tamiya, Spaz or someone else. 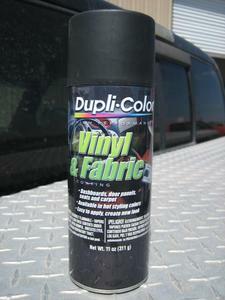 Another choice we have recently heard about is Duplicolor Vinyl and Fabric Paint, it is a fraction of the price of RC paints, it reportedly holds to the body just as good as or better then other RC paint. The only drawback we are finding is with the amount of color choices. This may be an avenue you want to explore on your next paint job and please let us know how it worked out. If one of us here decide to try it with our next body we will be sure to report back.